Modimex has specialized in leather manufacture, hide and similar for fashion and not only. 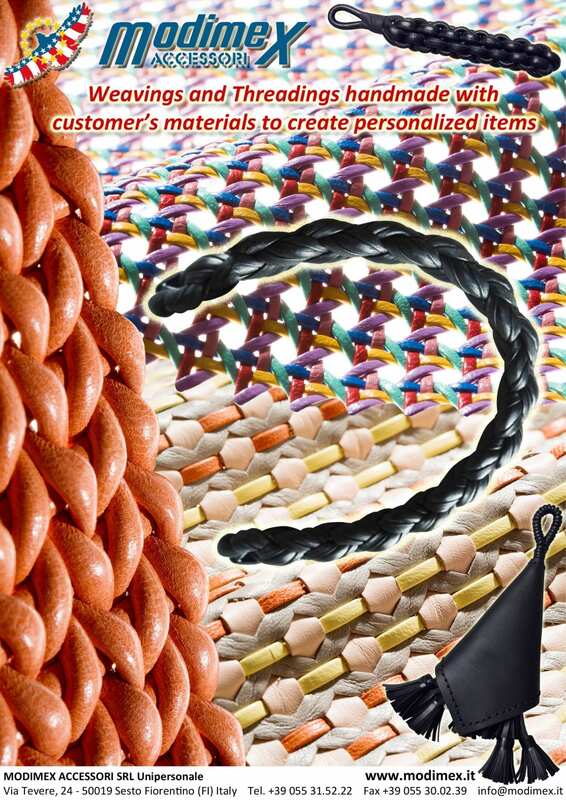 Many years of experience, its italian and foreign weaving groups, the quality of raw materials for production and collaboration with the biggest fashion brand of fashion world, have made Modimex one of reference point companies in the field. 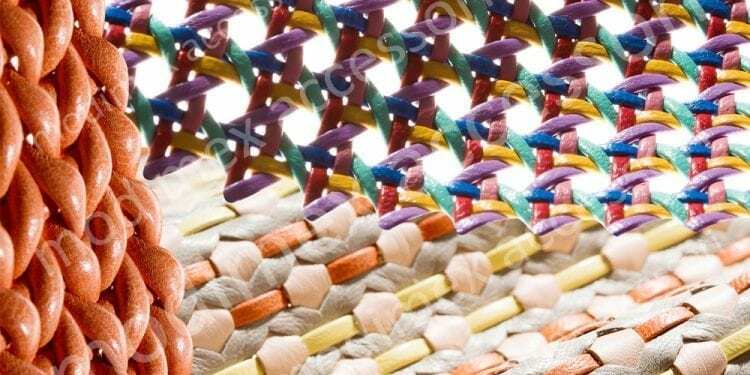 The company offers a wide variety of products as weavings, threadigs and handwork, not only on pattern but also on shape for shoes, leather goods, clothing and furniture, to final realization of customized exclusive projects. 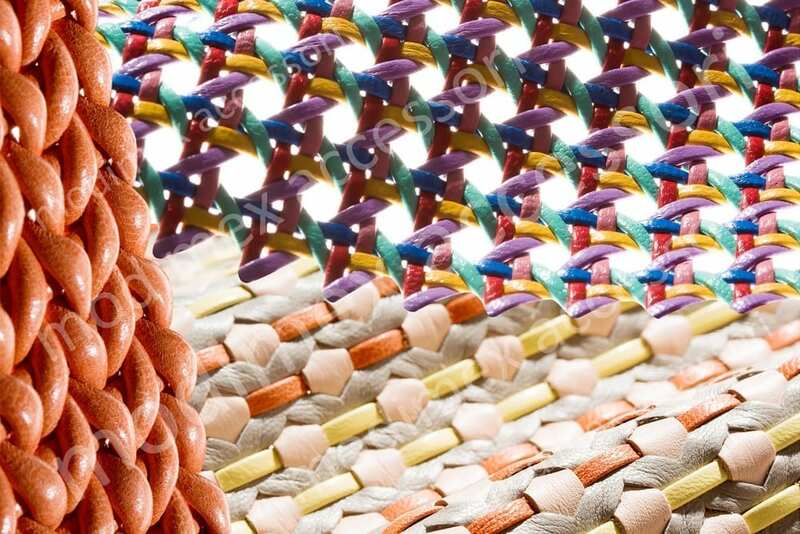 All workings are in accordance with quality standards required by the latest certifications (as SA8000) ensuring the total and direct control of its weaving groups, quality, respect of agreed deadlines, reasonable prices and privacy.